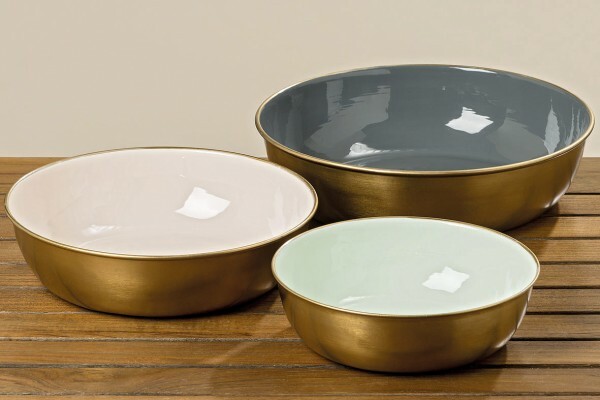 Gorgeous round metal Decorative Coffee Table Bowls available in three sizes. Brushed gold outer and coloured enamel lining. Related links to "Decorative Bowl"
Customer feedback for "Decorative Bowl"